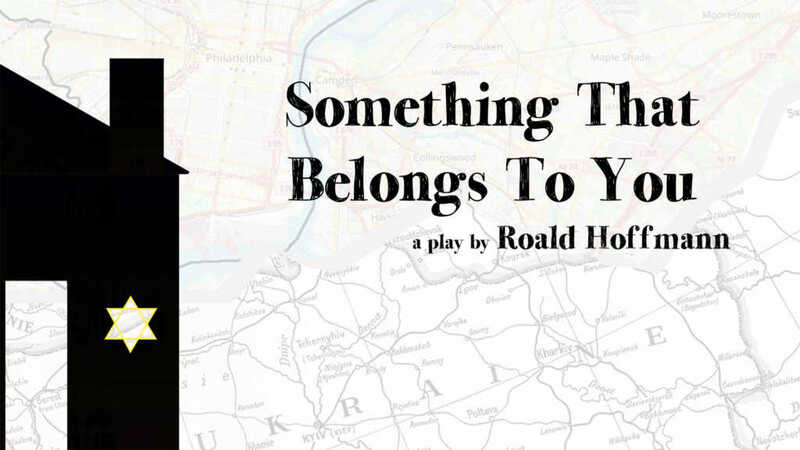 The Cherry Arts is partnering with Ithaca College Jewish Studies and Ithaca College Department of Theatre Arts to present a staged reading of Something That Belongs To You by Roald Hoffmann, directed by Beth F. Milles. The piece will be performed twice: on Sunday, April 15 at 6:00pm at Ithaca College (Clark Lounge, Campus Center), and on Tuesday, April 17 at 7:00pm at the Cherry Artspace (102 Cherry Street) on Ithaca’s West End. The readings are free and open to the public; no reservations are required. Doors will open 30 minutes prior to the performance. A post-show talkback with the playwright will be held on both evenings. Hoffmann is Cornell University’s Frank H. T. Rhodes Professor of Humane Letters Emeritus, and he received the 1981 Nobel Prize in Chemistry. He is also a published poet and playwright. 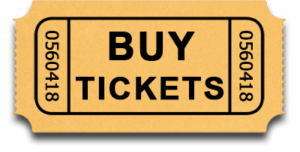 Something That Belongs To You is an autobiographical play based on his experiences as a Holocaust survivor in a part of Poland that is now Ukraine. The play tells the story of Frieda Pressner, an 81-year-old Holocaust survivor, and her son Emile. The action is set in 1992 Philadelphia, with flashbacks to the attic in a Ukrainian village where Frieda hid from the Nazis with the then five-year-old Emile. Like many survivors, Frieda has refused to talk about the traumatic events she lived through. The adult Emile avoids emotional involvement and claims to have very few memories of those times. But the persistent questioning of Frieda’s granddaughter, and a surprise visit from a member of the Ukrainian family who hid them, upset the fragile peace of this American family. The cast is comprised of professional actors and Ithaca College Theatre Arts students, featuring Judith Andrew, Susannah Berryman*, Emma Green, Jeffrey Guyton*, Effie Johnson*, Ian Smith, and Hannah Thien (*member, Actors’ Equity Association). The readings are scheduled for the conclusion of this year’s Days of Remembrance, the week established by Congress as the nation’s annual commemoration of the Holocaust. Attendance is free, but donations will be collected at the door for the American Jewish Joint Distribution Committee. Active in 70 countries and on 6 continents, the JDC has worked for over 100 years to alleviate hunger and hardship and rescue Jews in danger, as well as providing high-impact disaster relief and long-term development assistance worldwide. Something That Belongs To You received its world premiere in German in 2014 at the Fränkischer Theatersommer followed by three additional productions in Germany. The play has also been translated into Japanese; productions have taken place in Japan, including a 2017 tour culminating at the New National Theatre, Tokyo. Previous Previous post: HOUSE OF USHER opens tonight!